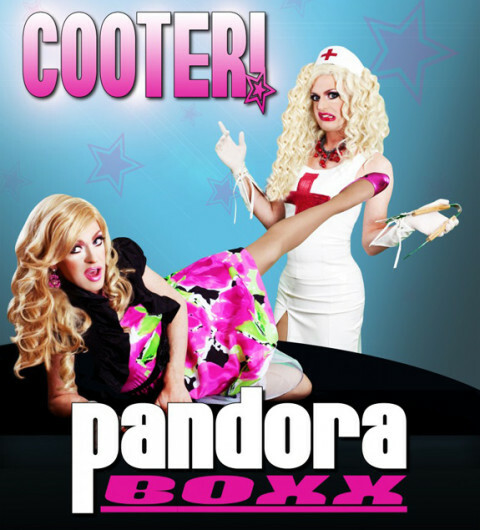 Take a look at Pandora Boxx’s ‘Cooter’! 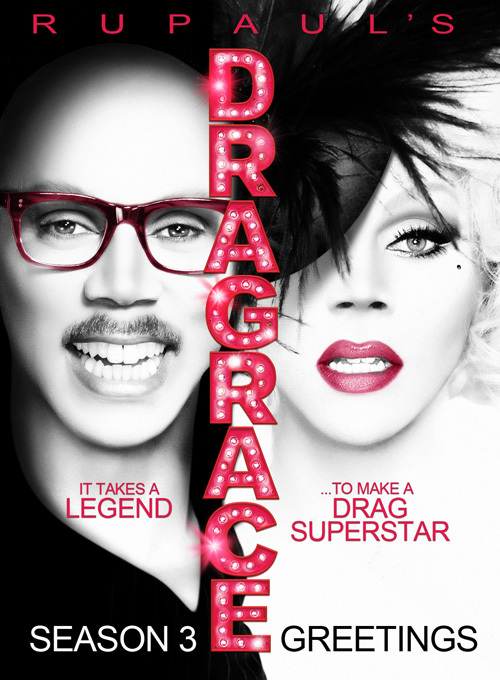 It takes a legend … to make a drag superstar! RuPaul’s Drag Race is kicking off again! RuPaul’s Drag Race kicks off soon!